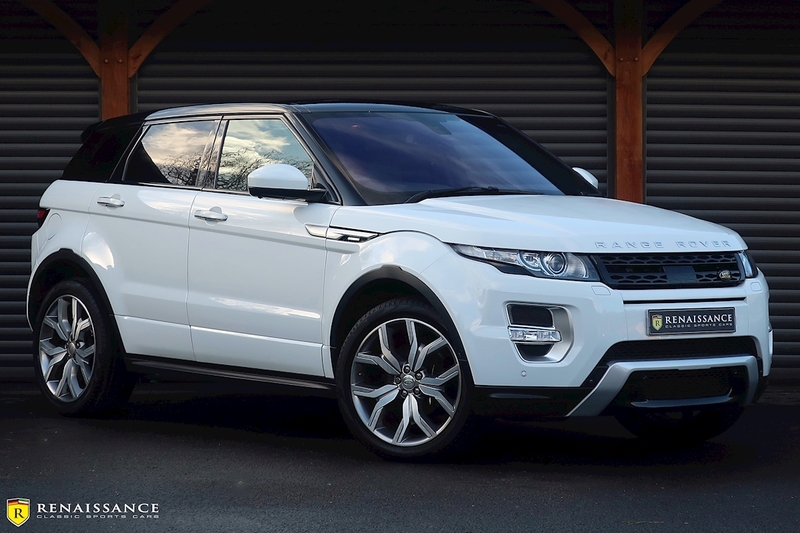 Renaissance are pleased to offer this 2014 Range Rover Evoque, presented in an eye catching White Pearl, with Black roof, against a stylish Black and Contrast stitching leather interior. This example also comes in the SD4 Autobiography trim package and has covered only 31,400 miles since its registration in 2014. 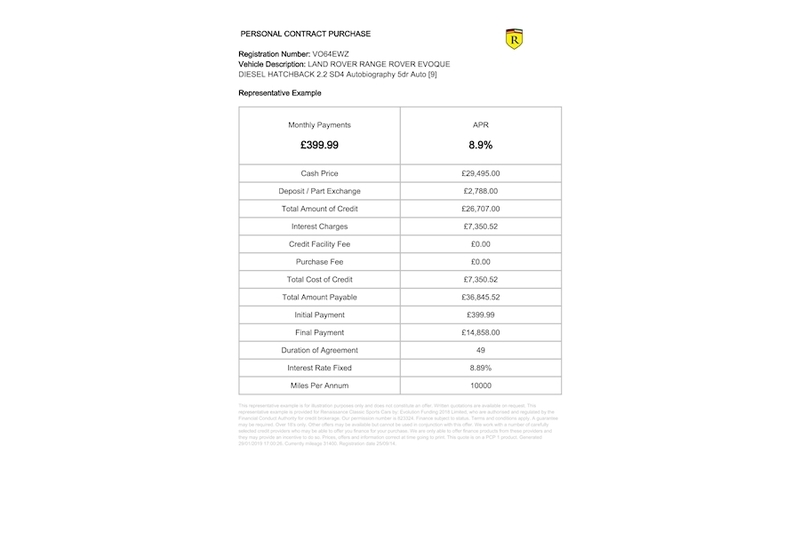 Finance options available, see photographs for an example and please ask for further information. 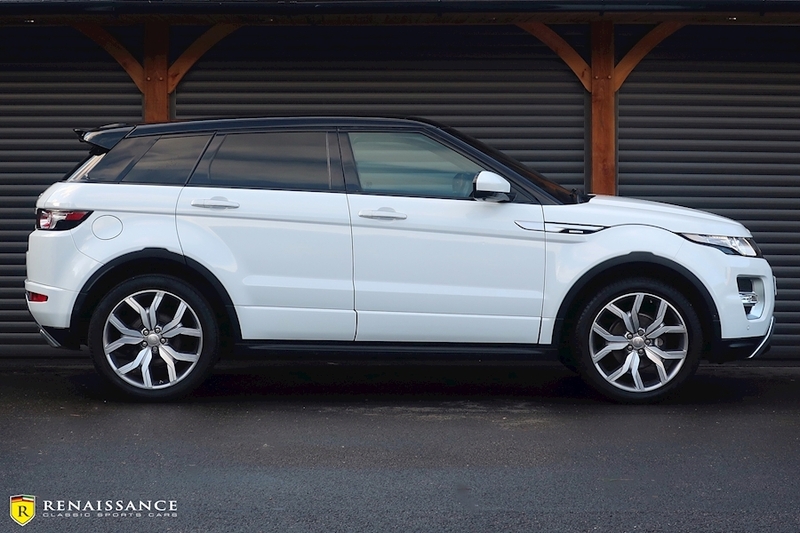 ** This vehicle will also receive an MOT and a Pre-delivery inspection from the Renaissance Classic’s Workshop Team that can be added to the provenance file prior to collection.